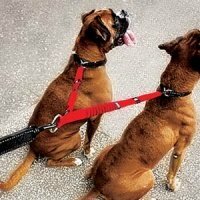 This innovative 24 inch dog lead extension adds not only extra length to your dog lead but also shock absorbing technology, incorporated into the design. 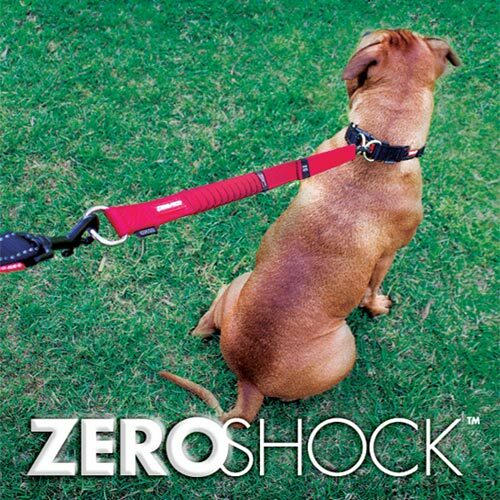 Enables shock absorption to be added to any dog lead. 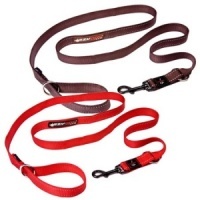 So even if you have a standard dog lead you can easily add length and make your lead shock absorbing too. 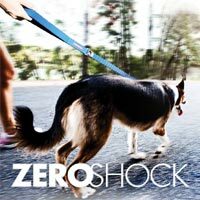 This lead extension makes use of Zero Shock™ technology - an advanced shock absorbing component in the centre of the extension that cushions and eases the pressure of jolts and sudden movements, for both you and your dog. 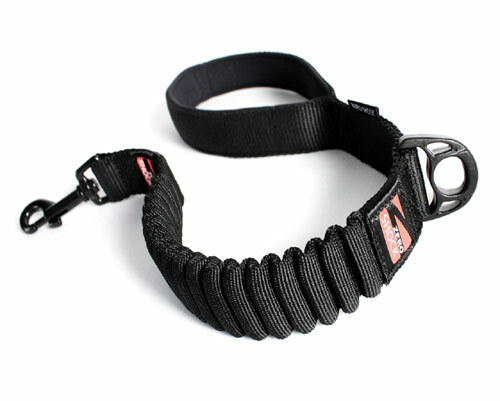 Made from EzyDog's own special blend of soft touch webbing, the extension is not only strong but also comfortable to the touch. 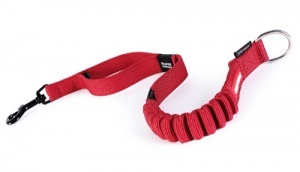 The end of the extension has a handle loop incorporated into the design. When in use, this will be positioned near the dog's collar or harness, giving you quick and secure control over your dog when needed. 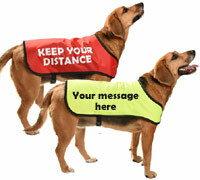 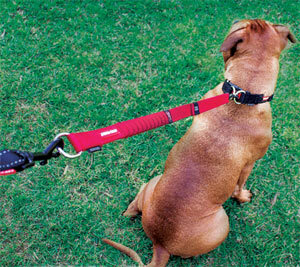 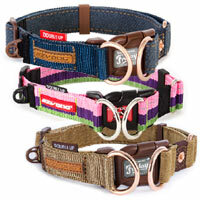 Great for keeping your dogs close in heavy traffic and other times you need to keep your dog near you.